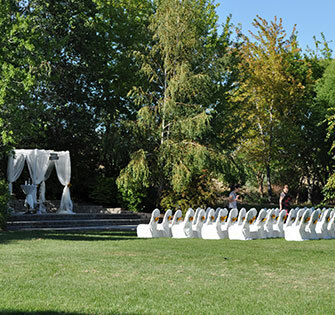 Exchange vows with the love of your life in a gorgeous outside ceremony at Shadow Lake Ranch. 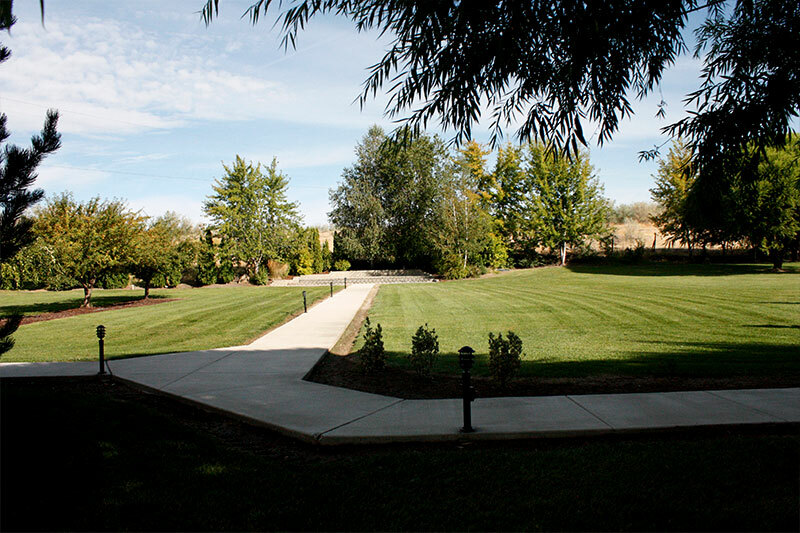 Shadow Lake Ranch is centrally located in the heart of Wine Country. Our ranch event center and wedding venue is on 300 acres and features plenty of wide-open space with all of the country elements brides and grooms want. Our outdoor event venue is also available for corporate functions, class reunions, family gatherings, and seminars. The possibilities are as varied as your imagination! The Perfect Rustic Setting for Your Wedding or Event!